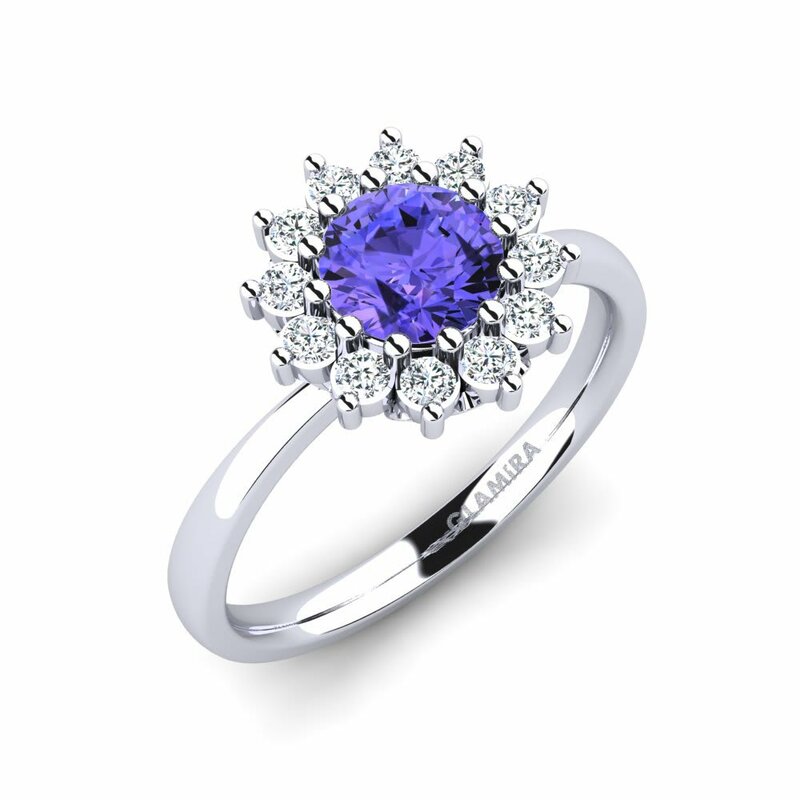 The magic lavender colour of tanzanite rings by GLAMIRA won’t leave people indifferent. 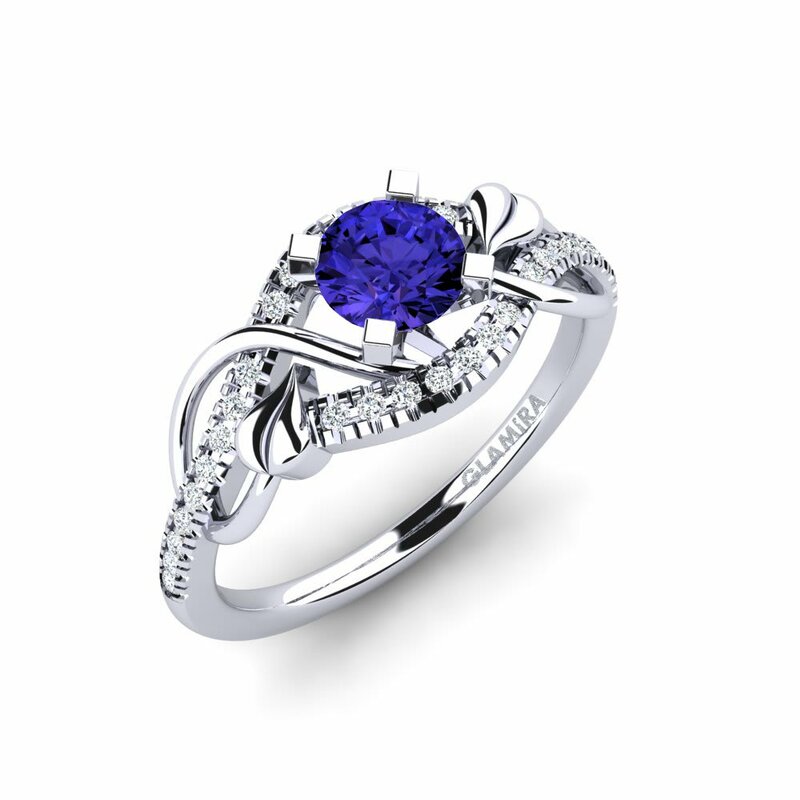 The heavenly blue colour of tanzanite rings is so attractive and stunning that nowadays this gemstone becomes very popular among celebrities. 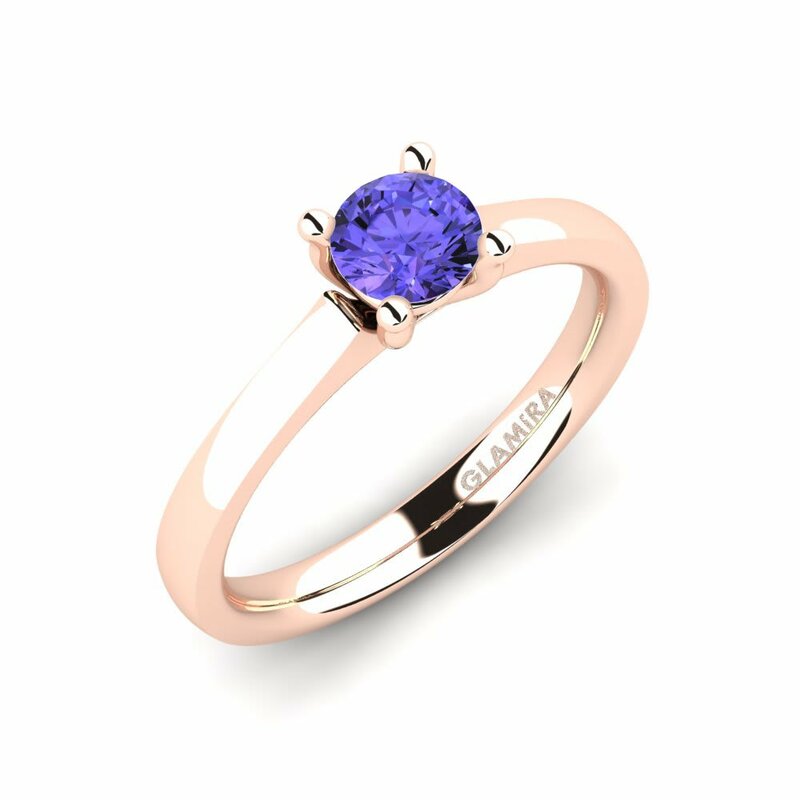 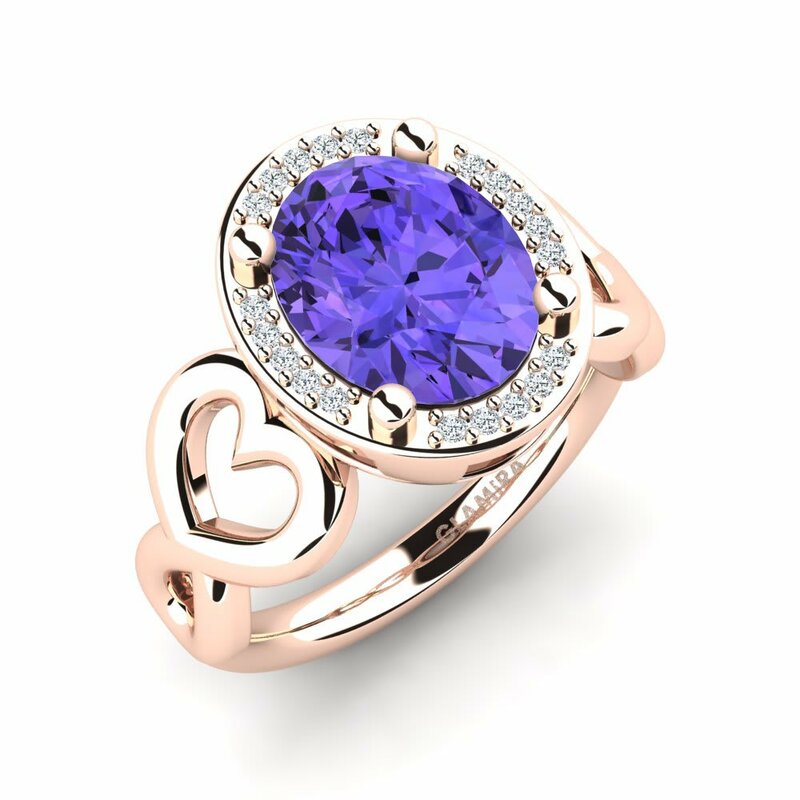 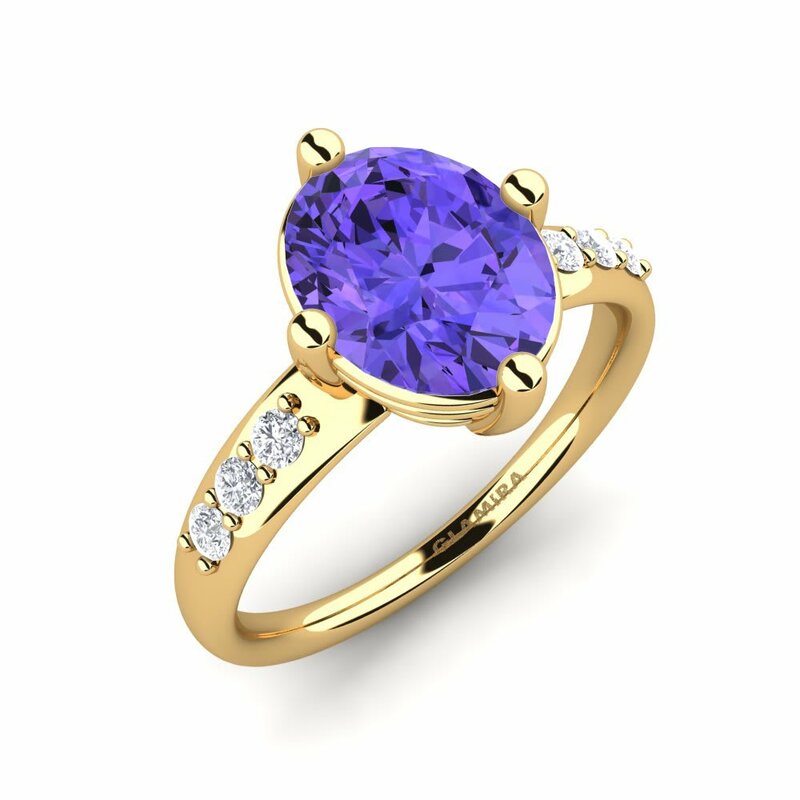 In GLAMIRA we present a rich collection of tanzanite rings with the customizing option so you can design your ring yourself. 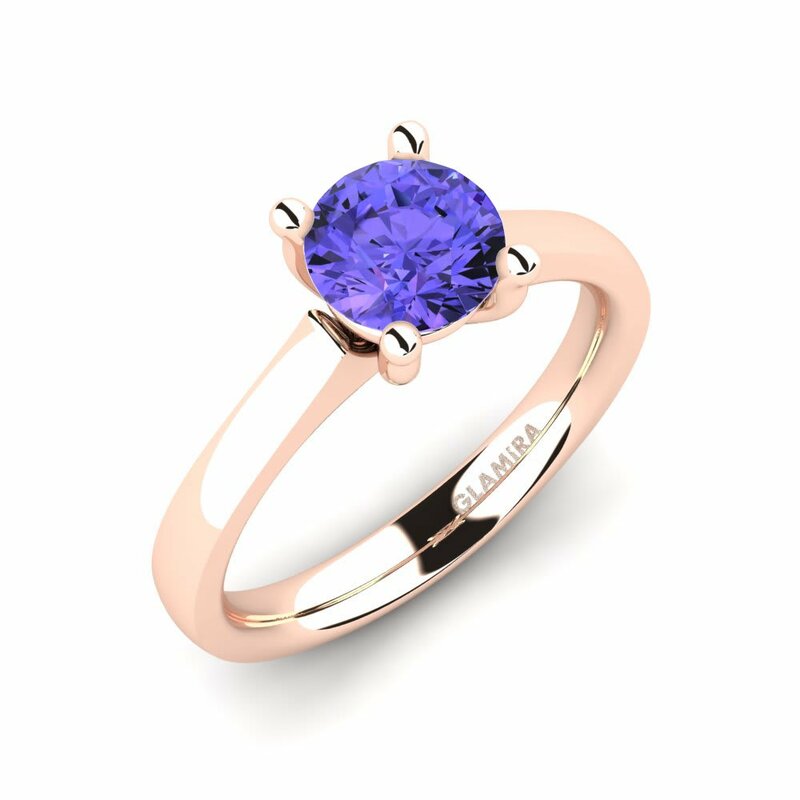 Those who truly value tanzanite and its mysterious beauty, visit GLAMIRA online store and look through the huge variety of tanzanite rings.